What is an Interference Engine? 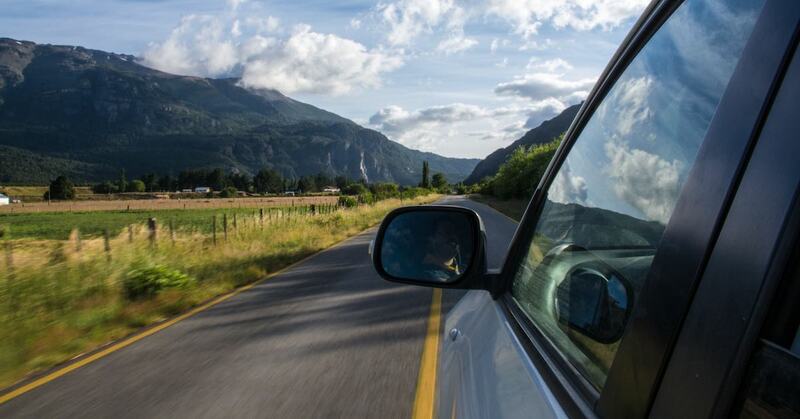 What kind of engine is in your car: interference or non-interference? It’s important for you to know, because if the timing belt breaks, a non-interference engine will simply fail to start, while an interference engine could sustain heavy internal damage. Here’s everything you need to know about interference engines and why a broken timing belt may be a far more serious matter than you ever imagined. The differences between interference and non-interference engines have everything to do with design. 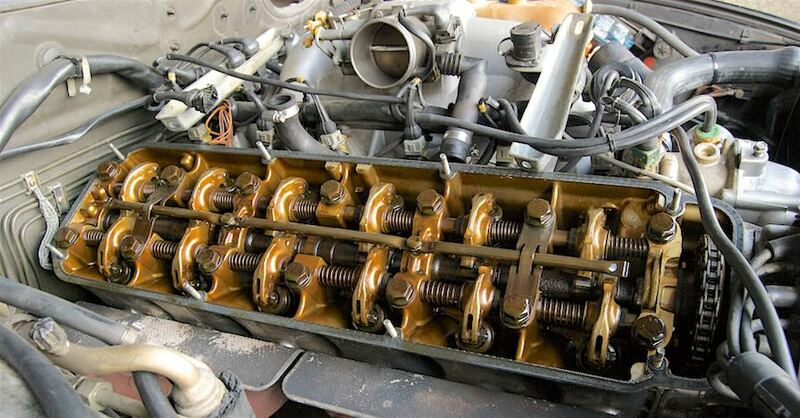 Nearly every engine has a timing belt or timing chain, designed to synchronize the camshafts and crankshaft. The camshaft is tasked with operating the engine’s valves, while the crankshaft sends the up-and-down movement of the rods and pistons to the transmission and forward to the wheels. But as manufacturers design smaller engines that in turn need to produce more power, interference engines have been shown to breathe better and have a higher compression ratio to aid performance. Specifically, they come with larger valves that open further into the combustion chamber. The combustion chamber itself is also smaller to help achieve the highest compression. The result is more performance when the engine is working as designed. But it also makes for an elevated risk of engine damage if the belt should snap. In this case, a broken belt can cause valves and the piston to collide or interfere. As a result, damage involving bent valves and, in some cases, a broken piston can lead to daunting repairs. 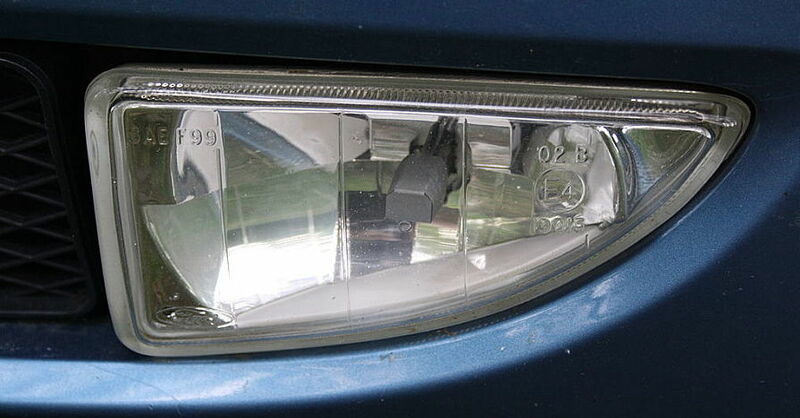 How can you avoid interference engine damage? The easiest way is to replace your timing belt according to the maintenance schedule listed in your vehicle’s owner’s manual. 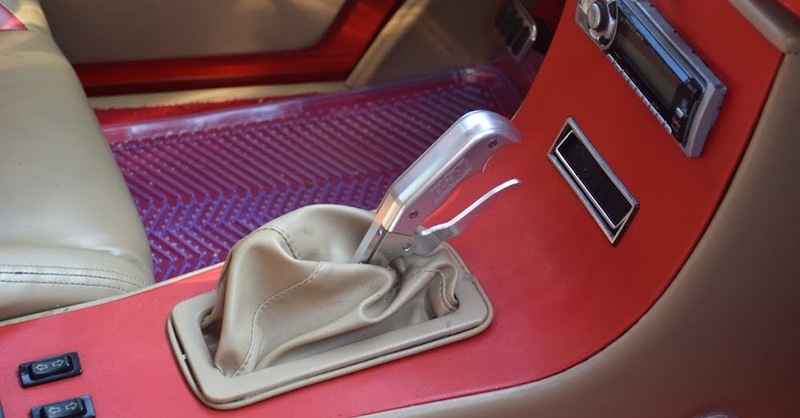 However, the manual may or may not specify what type of engine you have. 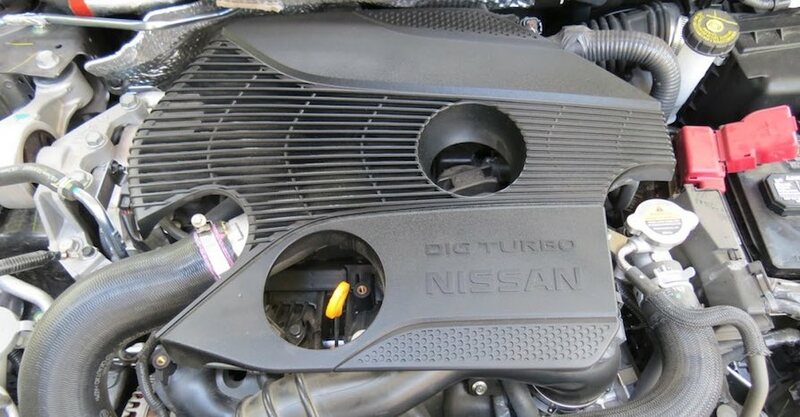 You can find engine details sometimes featured on internet lists, but they aren’t always current or reliable. However, regardless of the type of engine your car has, swapping out the timing belt (or chain) in a timely manner can help you avoid a breakdown or even a catastrophe. 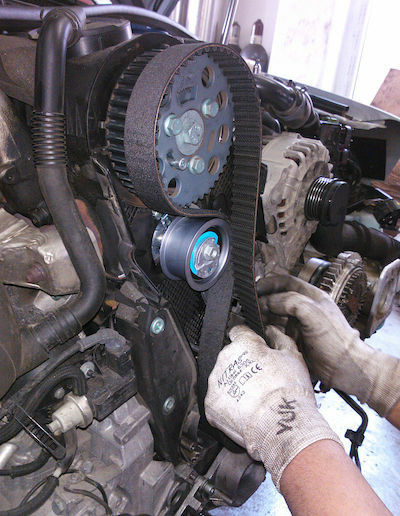 Your timing belt or chain has a specified lifespan, typically 60,000 to 100,000 miles, according to experts. If you’re not sure about the age of the belt in your car, a visual inspection will reveal its condition. Specifically, look for cracks or abrasions — clear signs the belt is past its prime. Also, if you hear squealing coming from the front of your vehicle, most likely the belt is worn and ready for a change. Sometimes, simple parts do critical, complex jobs. If you have an interference engine, swapping out your timing belt when it’s spent can have a huge impact on the life and health of your vehicle. Check out all the engine parts available on NAPA Online or trust one of our 16,000 NAPA AutoCare locations for routine maintenance and repairs. For more information on interference engines, chat with a knowledgeable expert at your local NAPA AUTO PARTS store. Is It a Bad Neutral Safety Switch?